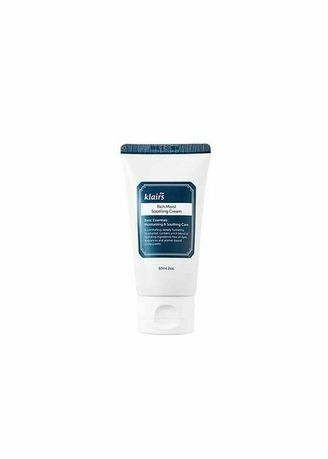 The KLAIRS Rich Moist Soothing Cream is an all-year moisturizing cream made for battling sensitive skin through all seasons. For dry skin, it effectively restores the hydration balance to help stabilize the skin. For heated skin, it lowers the temperature to reduce redness and diminish the appearance of pores to make you comfortable in your own skin. Restore the balance in your skin with the gentle & sufficient KLAIRS Rich Moist Soothing Cream.